We'd love to give a big welcome to our new members who said hello to us at O'Week. 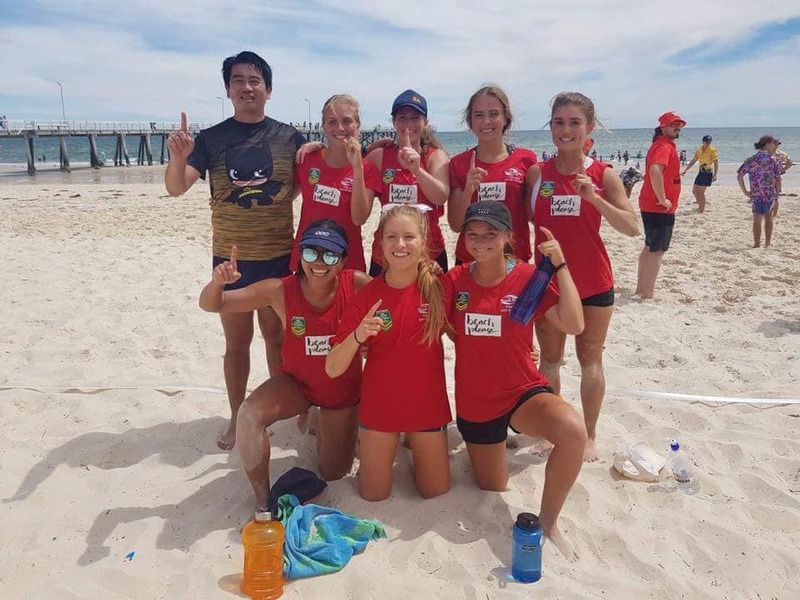 Please come along to our Club Training on Wednesday nights and our Autumn Season Registration will be up within a few weeks in plenty of time for the 5th of April season start. 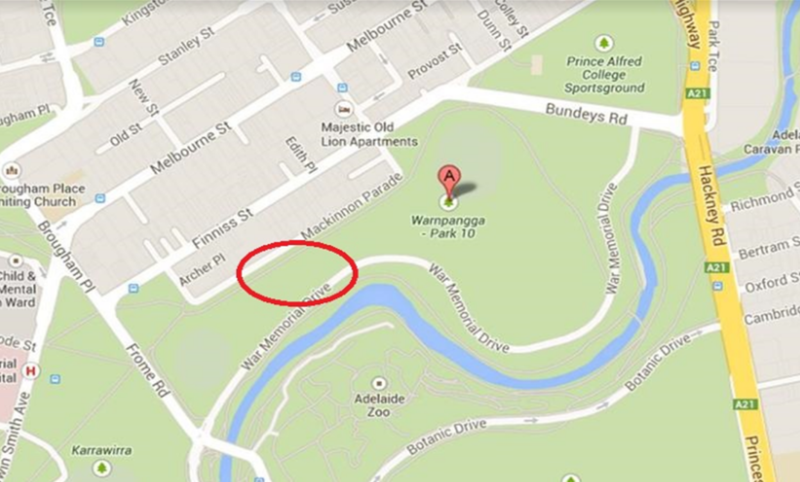 Weekly Club Training will resume from Wednesday the 28th of February at Graduates Oval. 6pm start time, with all skill levels welcome! 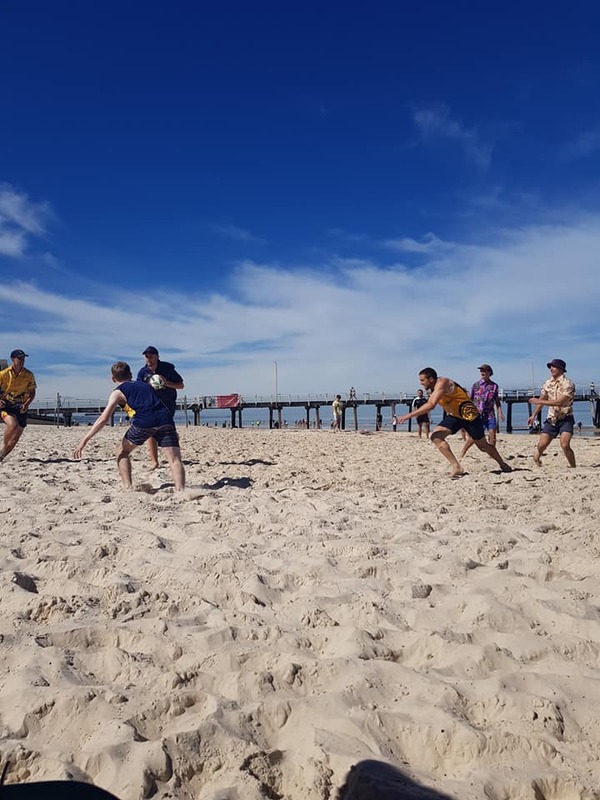 A successful day down at Henley Beach, with perfect weather and healthy competition. 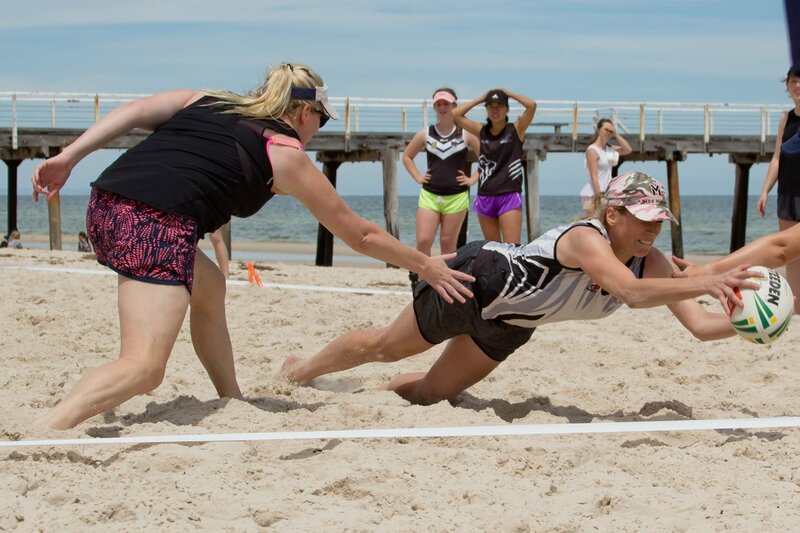 Thank you to all the participants, volunteers and referees who made the day a great amount of fun. 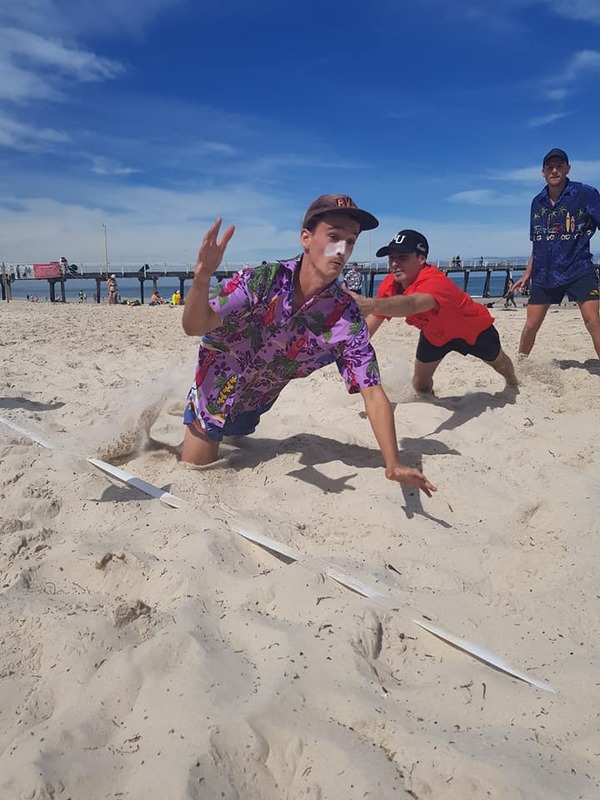 Congratulations to 'Mikey Mike and the Funky Bunch' who took out the Men's Division and 'Beach Please' who showed their dominance in the Women's Division. Each division winning team took home $300 for their day's effort. We look forward to running the event next Summer and having an even bigger prize pool if more teams register! 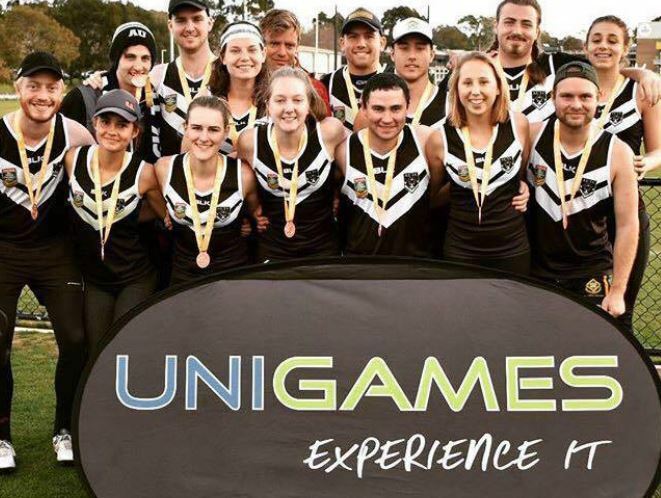 We are looking to send a mixed team to Division 2 Nationals (formerly known as Unigames) in July on the Gold Coast. Expressions of interests for coaching this team are now open. 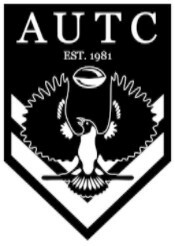 Please email us autc83@gmail.com. 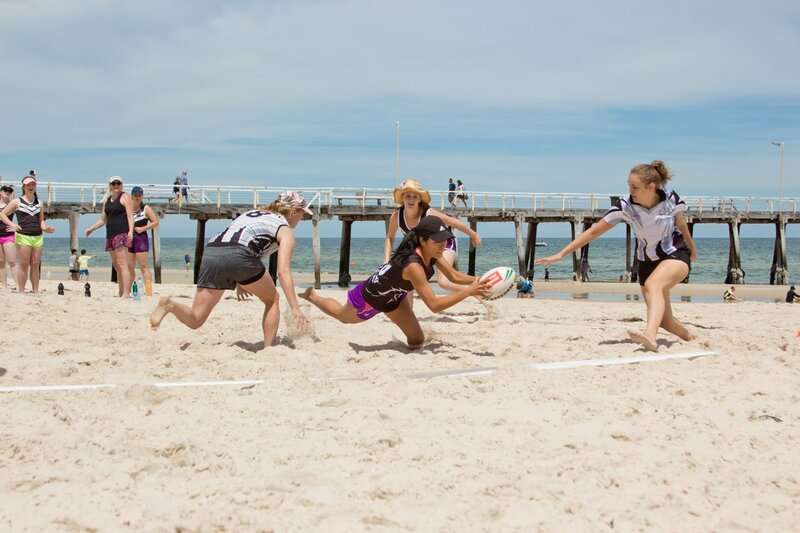 Player registrations of interest will be open soon, to keep up to date like and follow our Facebook Page.